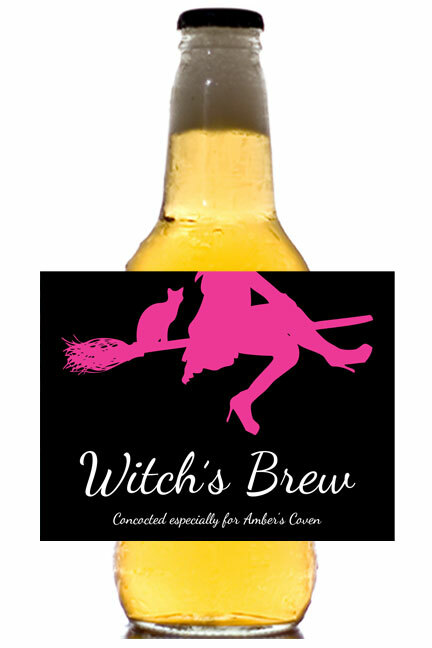 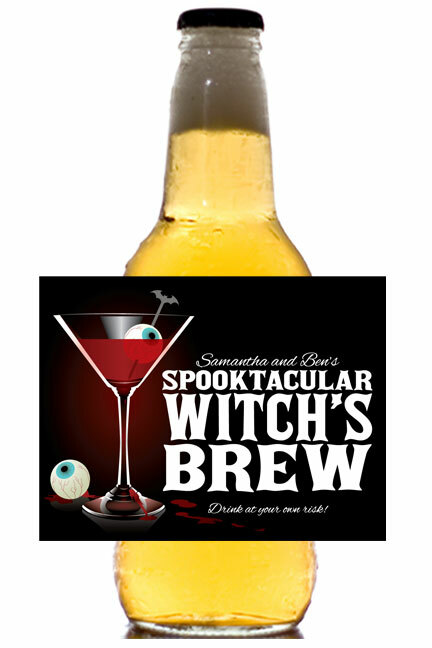 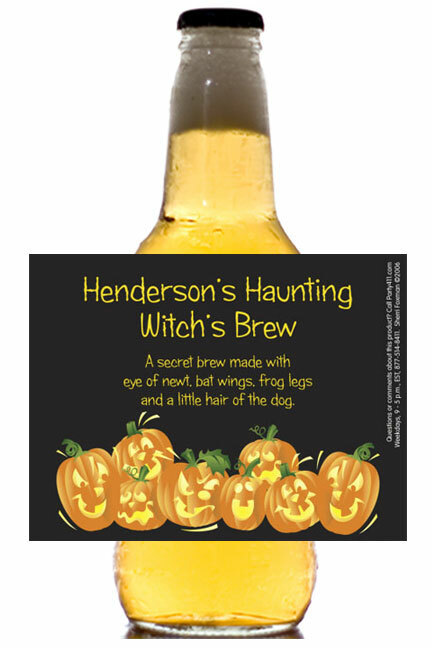 personalized Halloween beer bottle labels. 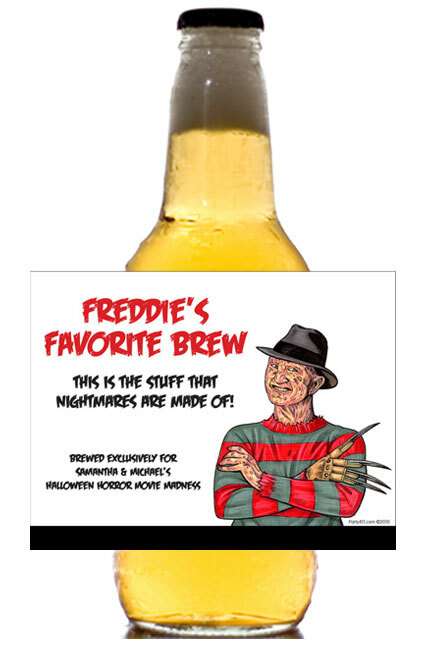 Having a couple of these is a scary proposition. 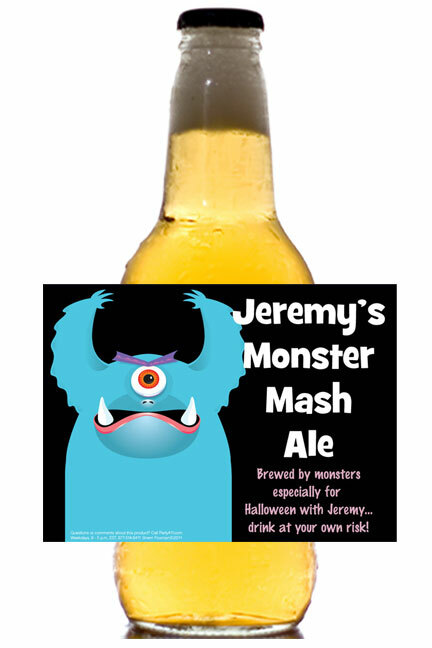 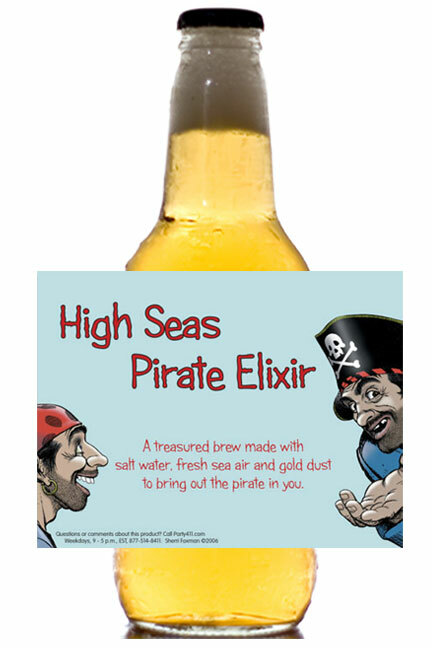 Fun designs for you custom label. 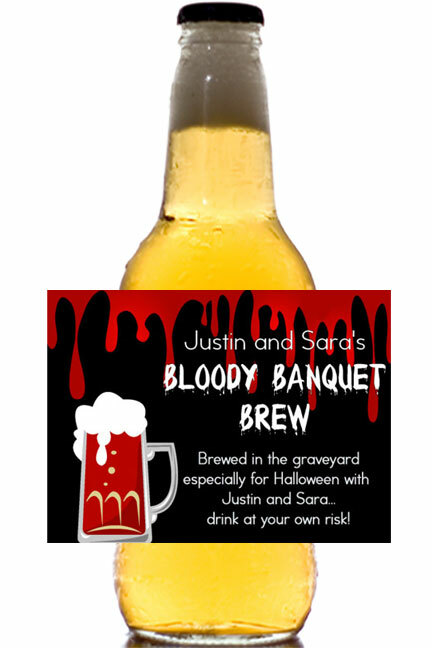 That's not blood in the beer, just your personalized label. 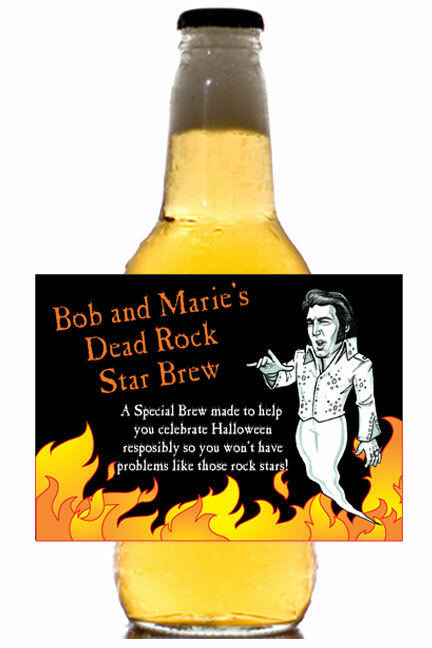 Don't you think a rock star deserves their own label? 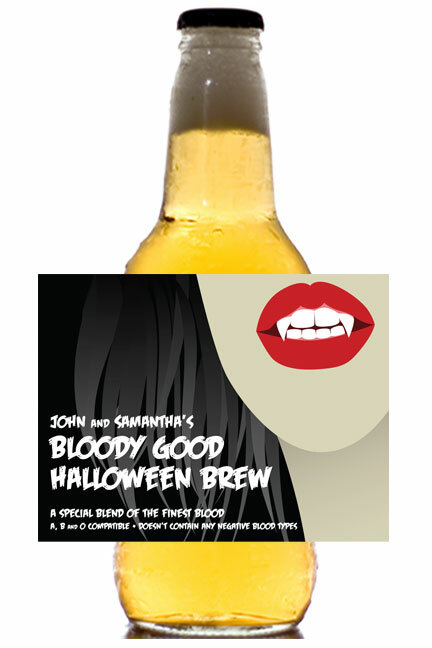 Vampires love beer too, you know!